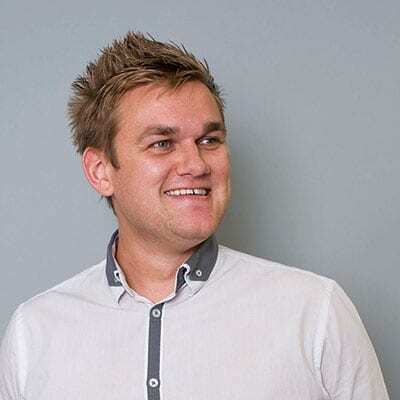 James studied Accounts and Finance Management at Sheffield Hallam University, and after a few temp roles, found his home at the Key Fund in June 2014. He may be cool around figures, but as well as helping keep the books in order, he works behind the bar in the evening at Sheffield Arena to indulge his love of watching bands. Like many football fans, he has the misfortune of supporting a team not in the big league, Sheffield Wednesday.